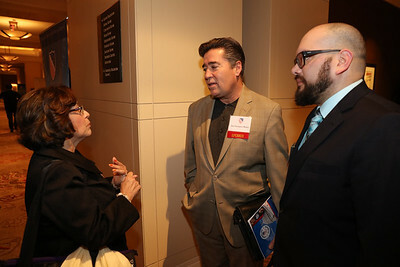 The LULAC National Legislative Conference and Awards Gala highlights critical legislative issues affecting Hispanic Americans and recognizes key leaders who have served the Hispanic community well. 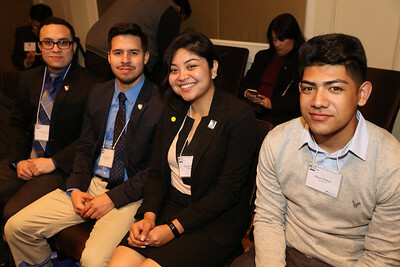 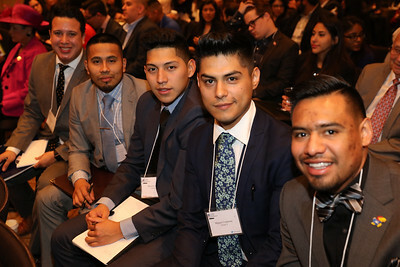 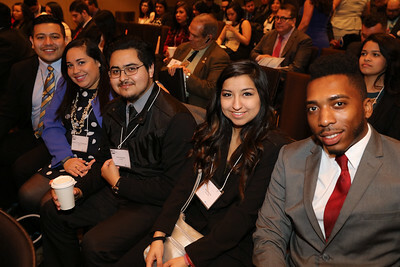 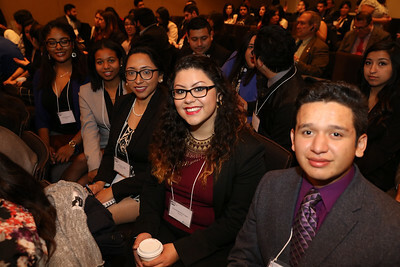 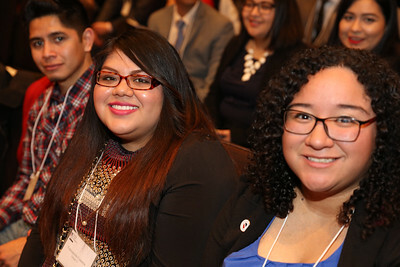 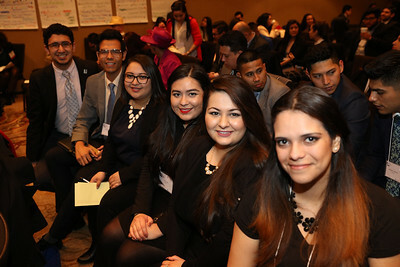 At this year’s Conference LULAC will present its policy issues to our council members and will present awards to three distinguished elected officials at our nineteenth gala, which will occur on February 24 in Washington, DC. 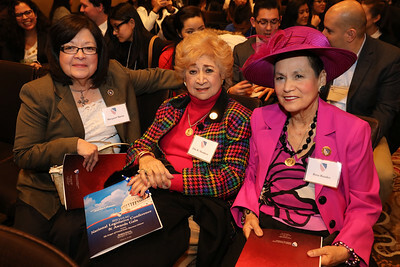 We will also celebrate the 87th anniversary of LULAC, which was formed on February 17, 1929. 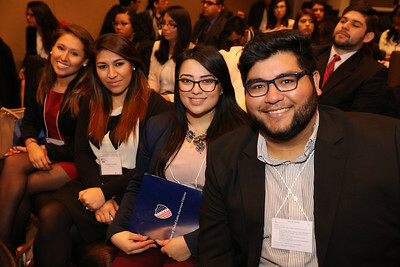 During LULAC’s Legislative Conference and Awards Gala, we will conduct a policy summit with Members of Congress, their staff and Hispanic leaders to address key policy priorities for 2016. 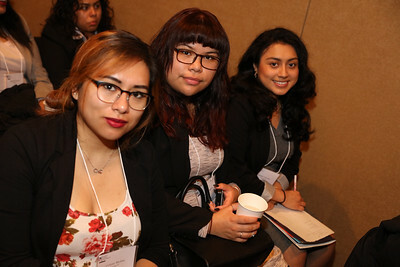 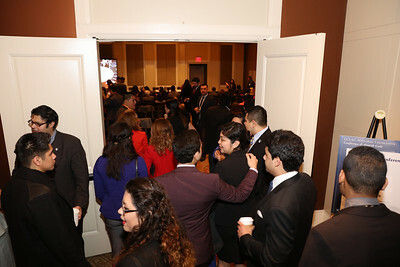 During the morning, several panels of experts will be discussing issues of key importance to the Hispanic community, such as health care, comprehensive immigration reform, and broadband adoption of minority communities, education, and childhood obesity. 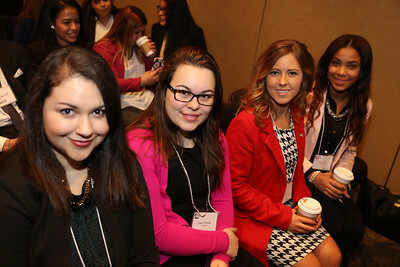 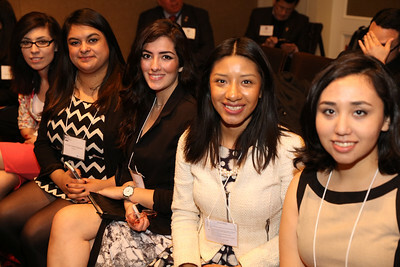 Wednesday’s luncheon featuring renowned experts will speak to our policy priorities. 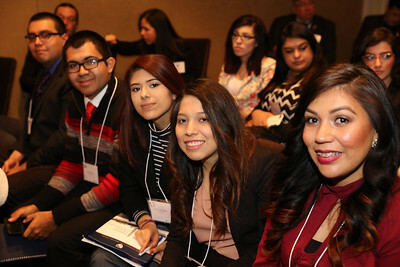 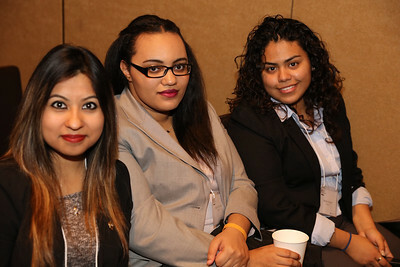 Proceeds from the LULAC National Legislative Conference and Awards Gala support the important work of the LULAC National Office. 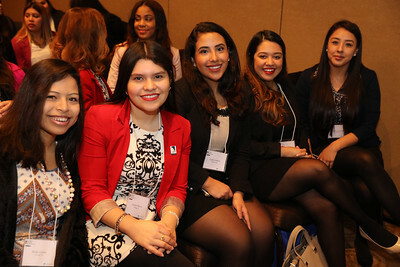 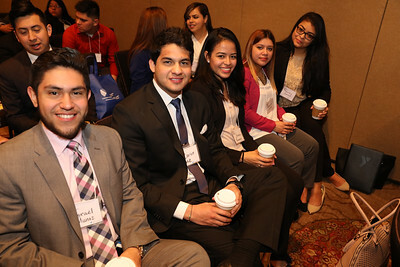 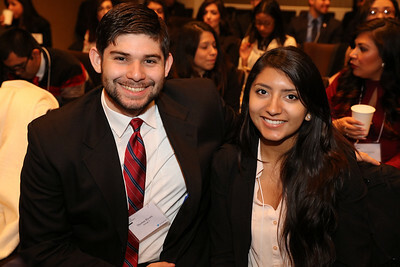 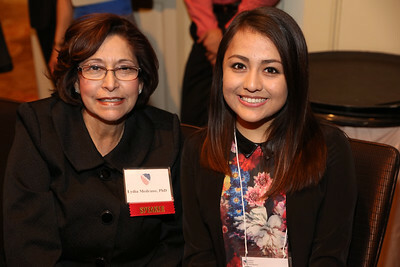 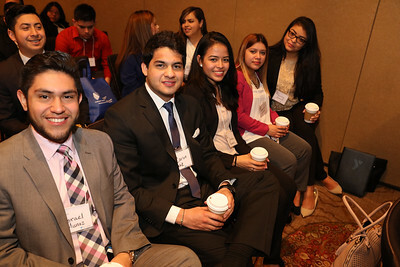 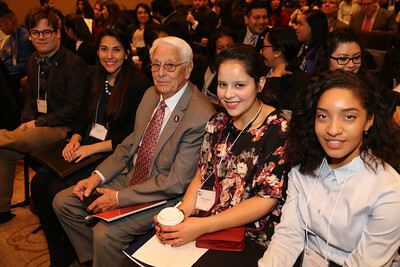 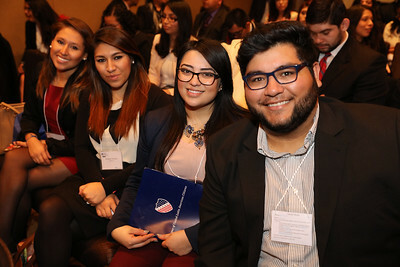 This includes LULAC’s policy and legislative advocacy, as well as its organizing of Hispanic communities through the creation of LULAC councils throughout the United States. 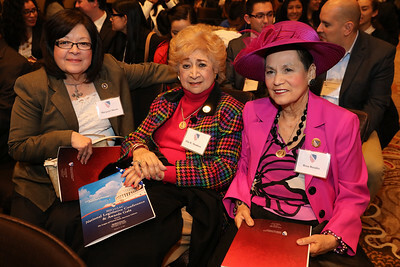 Contributions to the legislative gala are not tax deductible as a charitable contribution, but may be deductible as a business expense.